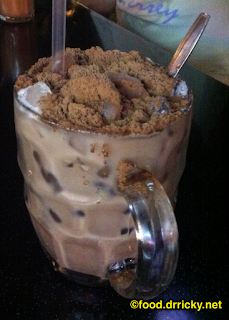 One of the fun things about a trip to Singapore is that the Singaporean love of Milo is evident and assumed. Embiggen to see the details. But Milo is as common as aguas fresca would be in Mexico. The Singapore original, however, is the Milo dinosaur, which is the Milo drink itself, fortified with sweetened condensed milk (as is the preference), iced, and then topped off with generous portions of the Milo powder itself. 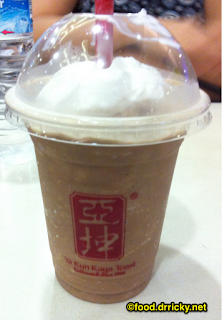 May be one of the best drinks on earth. Milo makes its way into other products. 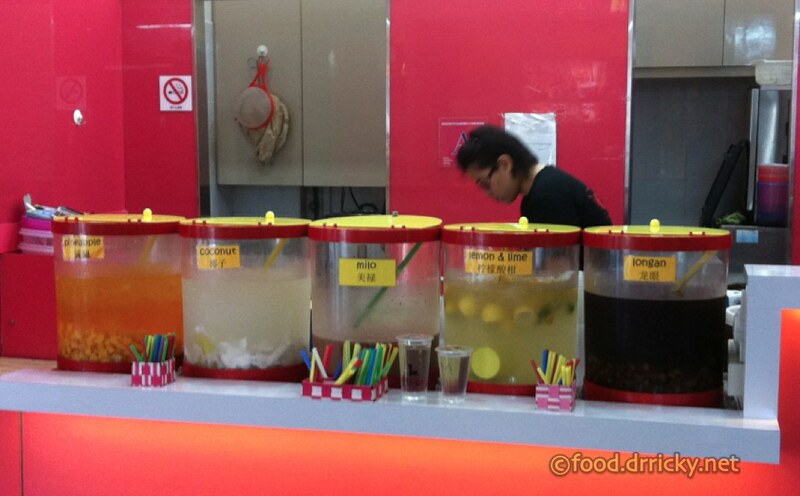 Like breakfast cereal. 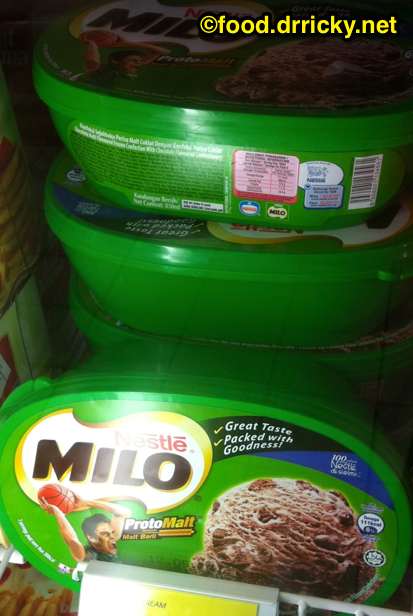 And then not much further to Milo ice cream. 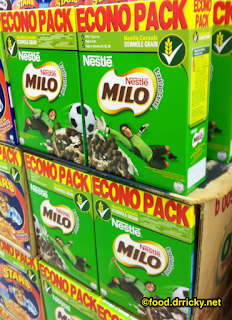 Milo originated in Australia, and the version sold in Singapore differs a bit from the original. I have tasted the original Australian version against the localized version, and true enough, it's less sweet, and creamier. 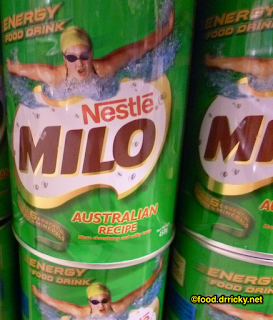 And I do prefer the Australian version, although it is quite a bit more expensive.